JOICO’s salon innovations are designed to return hair to its strongest, shiniest, healthiest state with each and every use. Their joi extends beyond product to the global salon community, which they have supported for over 40 years and will for many more years to come. “The joi of healthy hair” is their promise and our commitment. 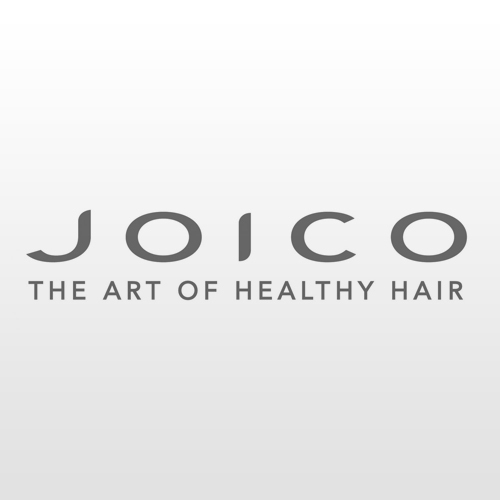 Mane Advocates is proud to offer JOICO to our clients. As expert JOICO specialists, we strive to deliver the best products and services in the New York, NY area. Our decision to offer JOICO to our valued customers is part of this commitment.